The mass shooting in San Bernardino, California, was the deadliest gun violence episode in 2015 in the US, but far from being the only one. At least 40 other cases with at least four fatalities each, which is the FBI definition for a mass shooting, was reported in the US this year, according to shootingtracker.com, a website that aggregates gun violence data reported by the media. Under a broader definition used by the site, which covers all cases with at least four people injured or killed by gunfire, including perpetrator or perpetrators, 355 mass shootings happened in 2015. 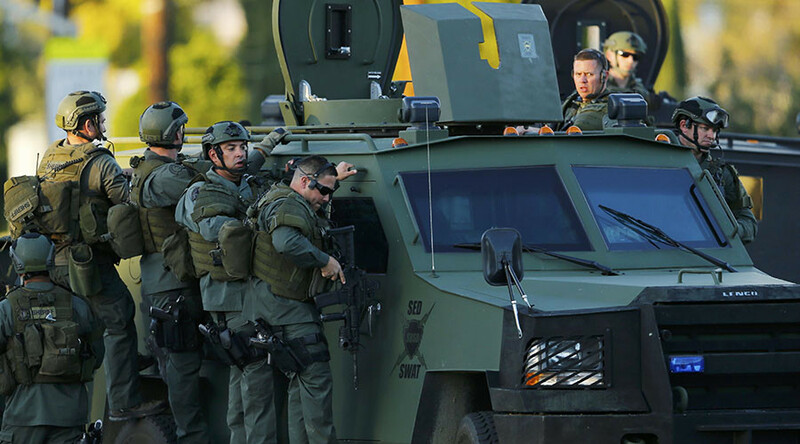 Two, including the rampage in San Bernardino, happened on Wednesday. Here are some other cases from this year. 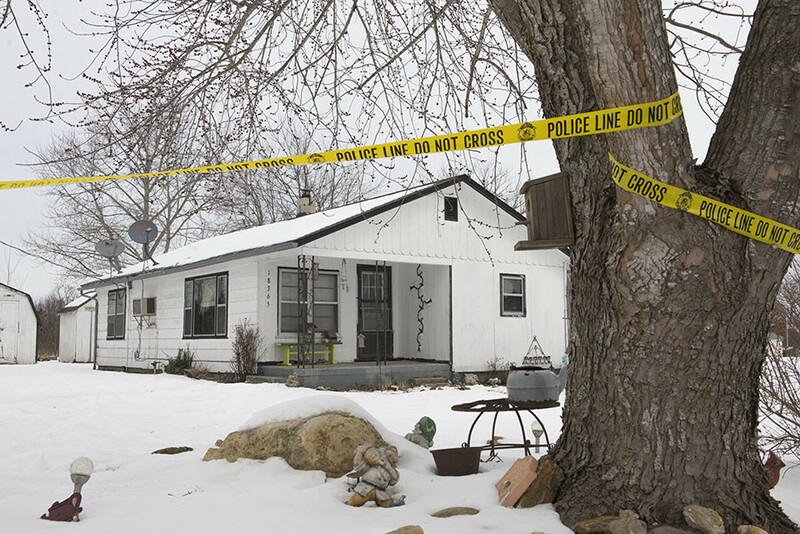 On February 27 a gunman went on a door-to-door shooting spree in Missouri before killing himself. The police reported that the rampage may have been triggered by the perpetrator finding his mother dead in her home from apparent natural causes. 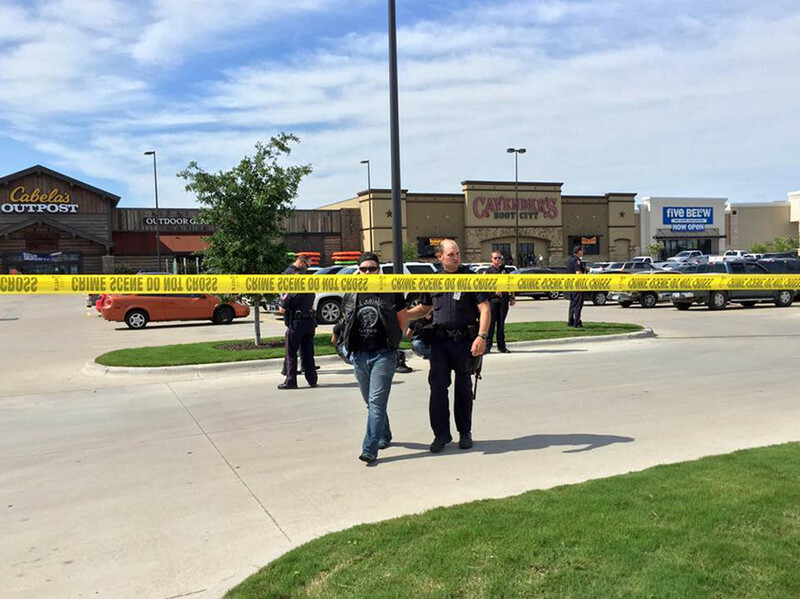 On May 17, several rival biker gangs clashed in a brawl at a restaurant in Waco, Texas, which quickly escalated into a gun battle. 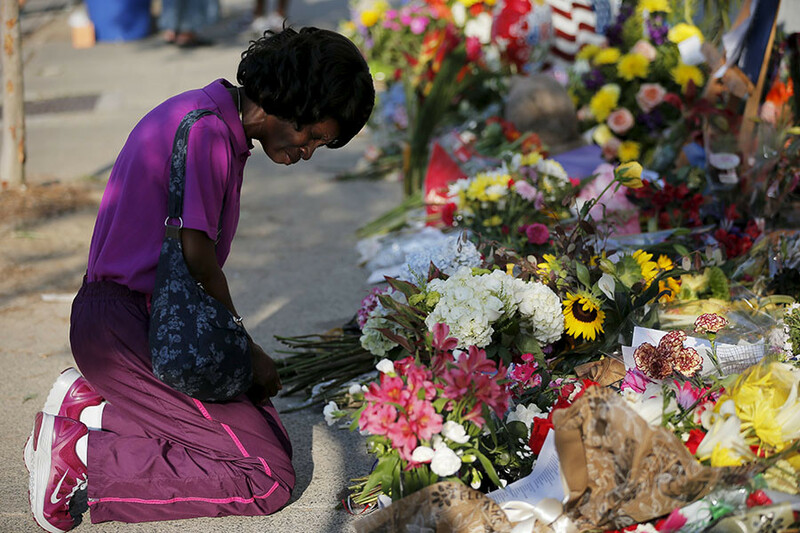 A shooting at the historic Emanuel African Methodist Episcopal Church in Charleston, South Carolina, claimed nine lives on June 17. The perpetrator was later apprehended and identified as a self-proclaimed white supremacist. The crime received worldwide publicity and triggered a public debate on racism in the US. 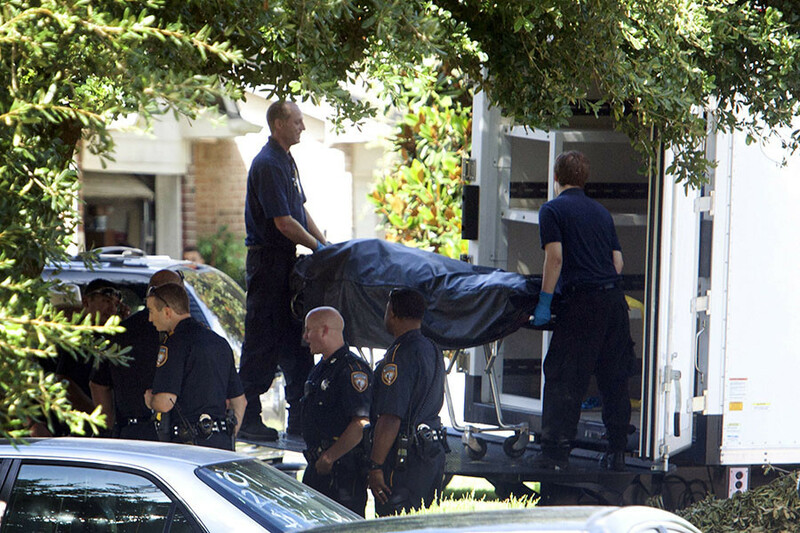 A man with a history of abusing his former girlfriend gunned down the woman, her husband and six children on August 8 shortly before police arrived on the scene. 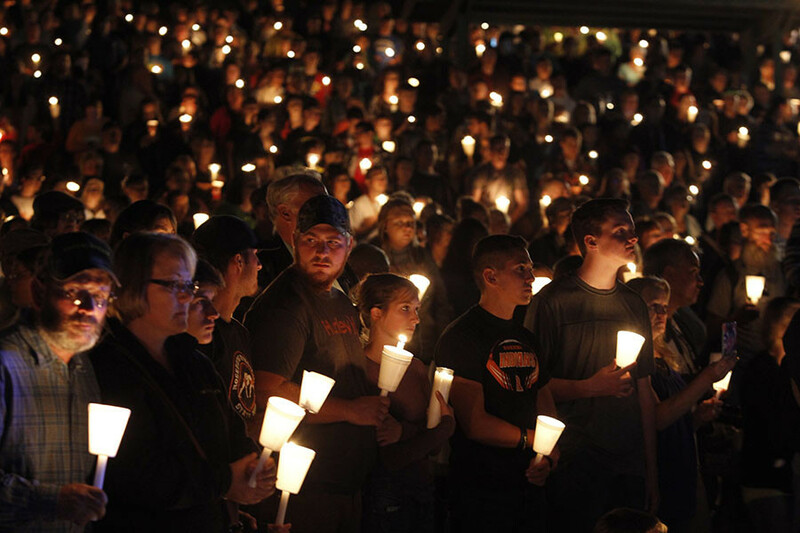 A man went on a gun rampage on October 1 at the campus of Umpqua Community College in southern Oregon. The shooter killed an assistant professor and eight students before engaging in a short shootout, with police responding to the violence and taking his life.